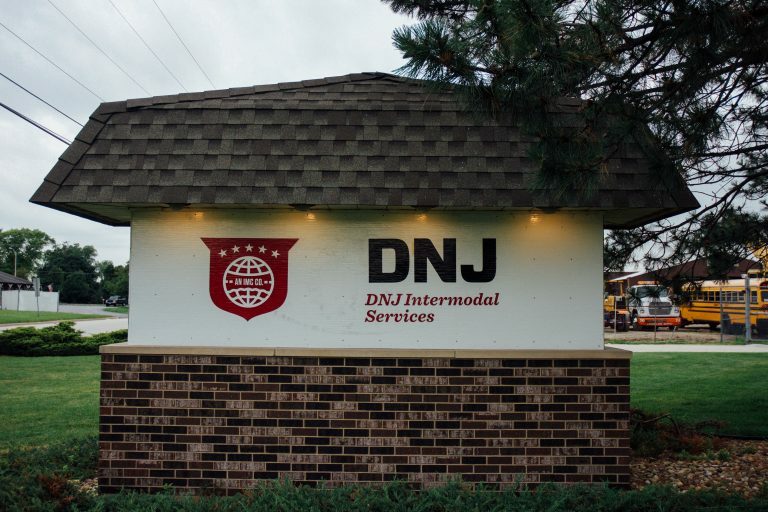 DNJ Intermodal Services has access to over 3 million square feet of warehouse space and nearly 500 docks in Minneapolis and St. Paul. We specialize in handling oversize and overweight transloads for our customers. Accessible to all of our office locations throughout the Midwest, our warehouse space is perfect for cargo that is in need of transloading coordination. Contact us at 708-652-6700 to find out how we can provide a custom transloading solution for you.